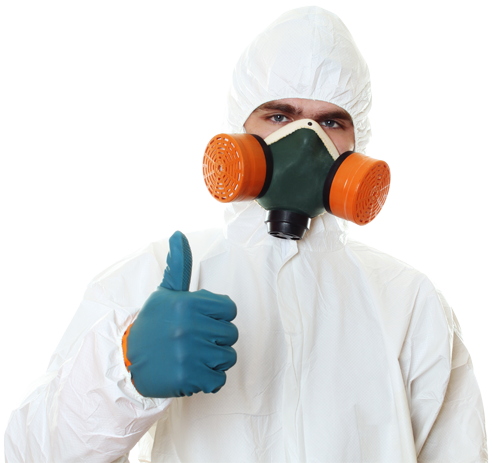 South Adelaide Asbestos Removal have over 20 years experience testing for and removing asbestos from Adelaide homes and businesses. We have EPA and builders licenses and just as importantly we have the experience and commitment to deliver the safe prompt and efficient service you would expect from anyone handling hazardous materials in and around you home or business. We prepare all the necessary applications and lodge them with Safe Work SA. We notify your neighbors of the day and time that the work is to be done. We make sure that all preparations are made to make the job go smoothly and safely, not just during the removal process but also for the safe transport and disposal of the asbestos waste. Your options are pretty straight forward, leave it alone and live with the concerns you already have, or remove it and enjoy the peace of mind that it’s one less potential hazard you and your family are exposed to. South Adelaide Asbestos Removal is based in Hackham, a southern suburb of Adelaide in South Australia. We offer asbestos removal solutions to commercial and domestic clients across the wider metropolitan area as well as some country areas. We engage independent contractors to carry out air quality monitoring, this is a mandatory requirement and is in place throughout the removal process, to protect not only our clients but our own staff as well. Air monitoring acts as a safety check to ensure that the asbestos has been removed safely, leaving your home clean and safe to re-occupy. In Australia, asbestos was widely used in construction and other industries until the eighties when concern about dangerous health impacts started to become known. The use of asbestos was phased out in the late 80’s to early 90’s and banned entirely in December 2003. 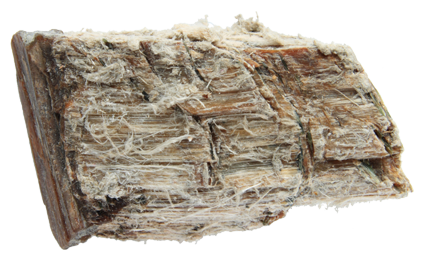 The dangers of asbestos are now well known in Australia and exposure to asbestos is recognized to cause deadly asbestosis and mesothelioma. Where Could I Find Asbestos In My Home? ♦ Assessment and visual testing of potential asbestos containing materials. ♦ Asbestos cement identification via laboratory testing where required. ♦ Free measure & quote. ♦ Preparation and lodgement of government notification for asbestos removal. “Lyn if you could please congratulate the team for me. I am a small business operator myself and I must admit I’ve never taken the time to write a review but in this case I just had to. I was so impressed with the service everyone provided, from the office staff to the guys on site, everyone was professional, helpful and thorough and took the time to answer my questions and explain the process clearly before and after the asbestos removal. Everything went smoothly from start to finish, a sign of great teamwork and communication. 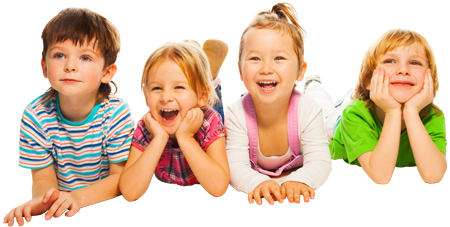 I thought the cost was very reasonable and quoting in my case was almost instant and your team were able to attend to my job very promptly – within a few days. I can’t recommend your group of people enough. I learnt you also offer site testing for asbestos for a small fee if I have any doubts in future.